Let us handle the stress of dealing with your domains - transfer to us today or register now! Your domain will become one of your most important digital assests. It is important to choose it wisely. You should register your domain in all of the markets you intend to operate in. For example, if you operate in South Africa and Botswana, you should register both .co.za and .co.bw domain names. Once registered - point your domains to your hosting. Media Developments allows you to point multiple domains to your hosting account at no additional charge. If possible, your domain should be the same as your trading name - this is best practice but not essential. If you are able to secure a popular domain that is not your business name, it would make sense to utilize this domain instead. For example if you secure "cars.co.za" and your business is "Ultimate Cars", "cars.co.za" would be an execellent domain name to choose. 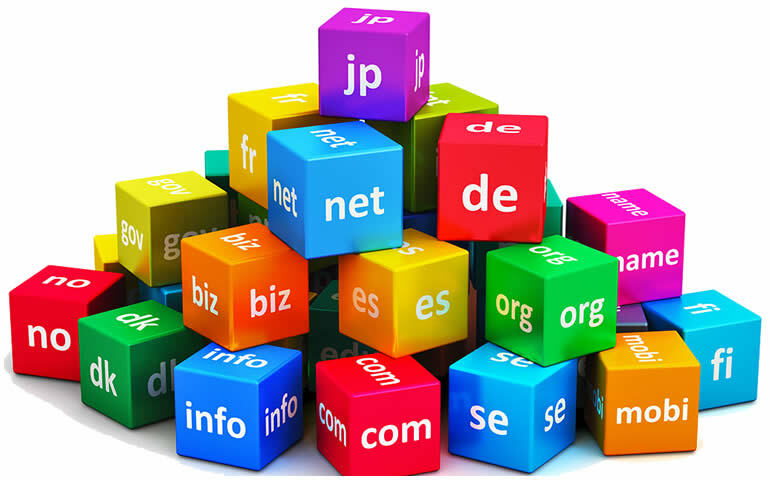 With many more other advantages of having a domain name, the possibilities are endless - to speak to someone from our sales team regarding what you can do with your domain name please contact us.